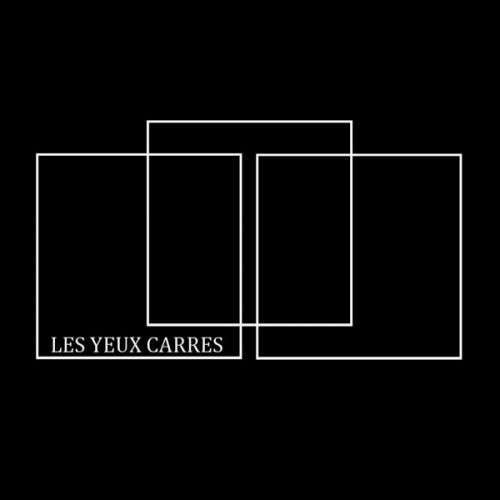 Les Yeux Carrés is a vinyl and digital techno label launches by Ceriselune. 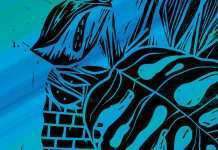 The first EP is produced by Ceriselune himself with a collaboration with Max Duke. Mental dark techno EP, with a pinch of electro and a trancey final… A bloody good vibe.